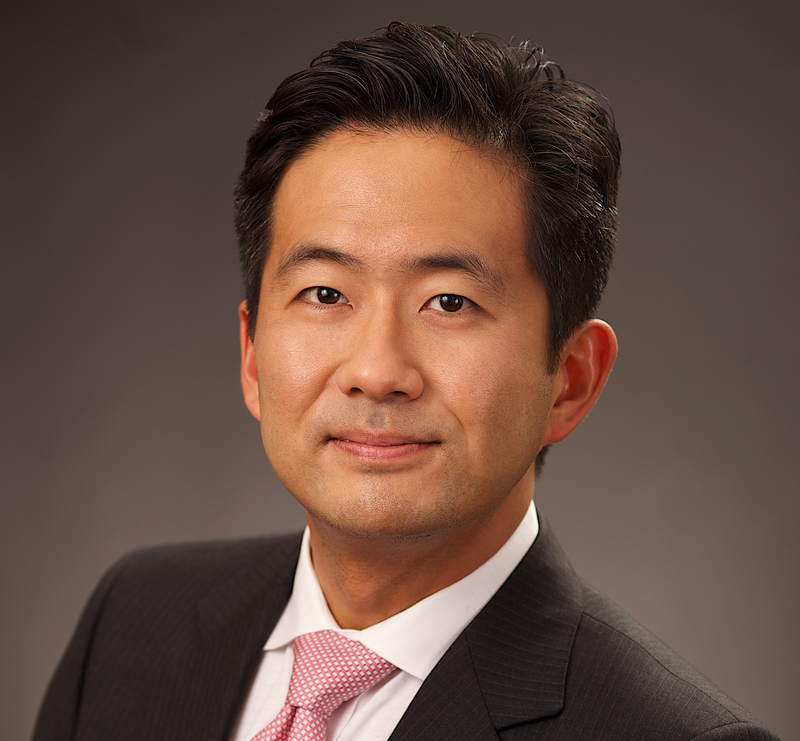 Yoshiki is a managing director at Applied Academics where he is responsible for the firm’s research activities. He has developed several fixed income volatility indices in partnership with Cboe and has also pioneered statistical methodologies for predicting the performance of active managers. Prior to founding the firm, he managed credit portfolios for a proprietary fixed-income trading group of an investment bank. He holds a PhD in Financial Economics from Columbia Business School.